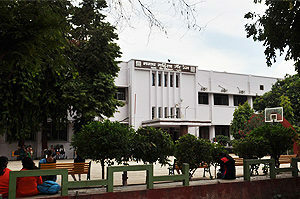 Department of Philosophy is one of the oldest departments of the college, which started with the establishment of the college in 1946. Dr. Anima Sengupta was the founder head of the department. The department offers B.A. (Hons) and Subsidiary Courses. There are three faculty members working in the department. Dr. Md. Ziaul Hassan , Asst. 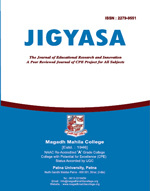 Professor working as HoD, Ms. Ranjana Yadav and Dr. Suchita Arpan as Asst. Professor. The department works towards quality teaching. The faculty members try their best to maintain the quality of education and make efforts to change the potentiality of students into their actuality. The aims and objectives of the department are to impart a quality education.